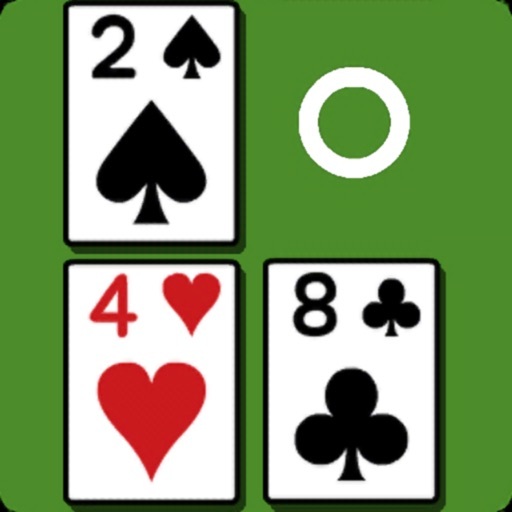 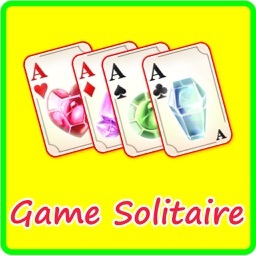 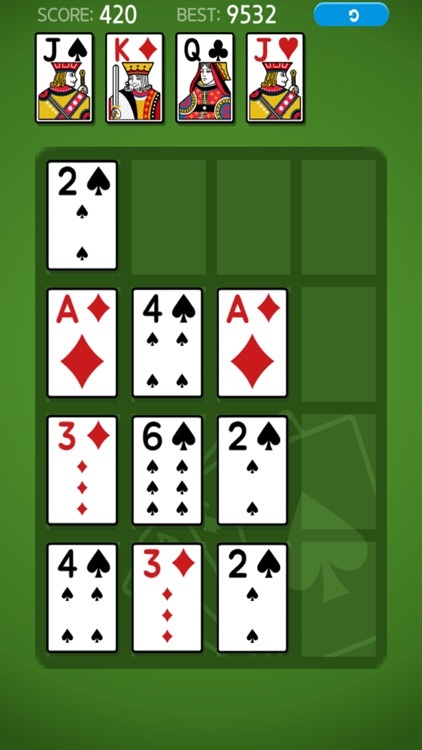 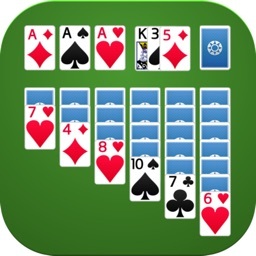 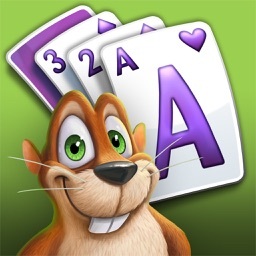 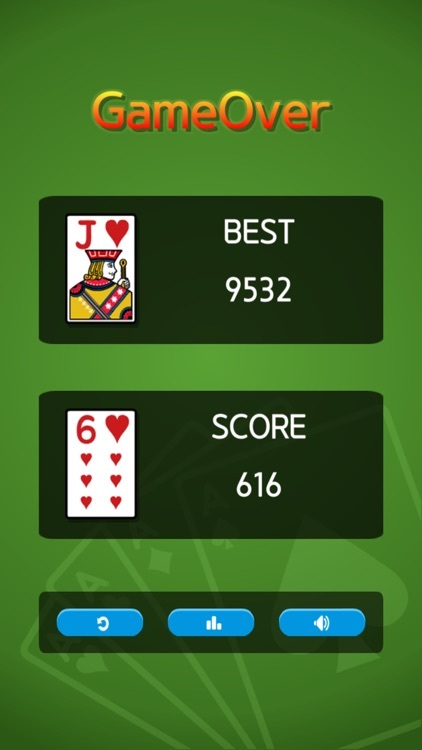 Solitaire Card 2048 is an upgraded version of the popular games of 2048. 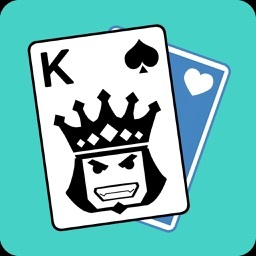 Join the Card and get to the King Card! 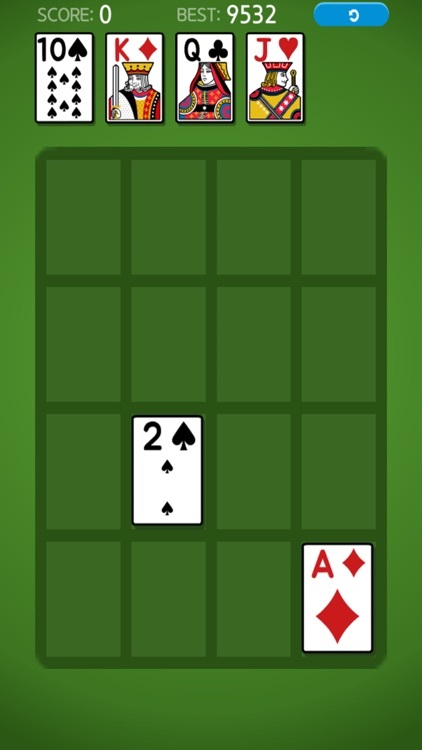 Swipe to move the card, when two cards with the same card touch, they merge into one. 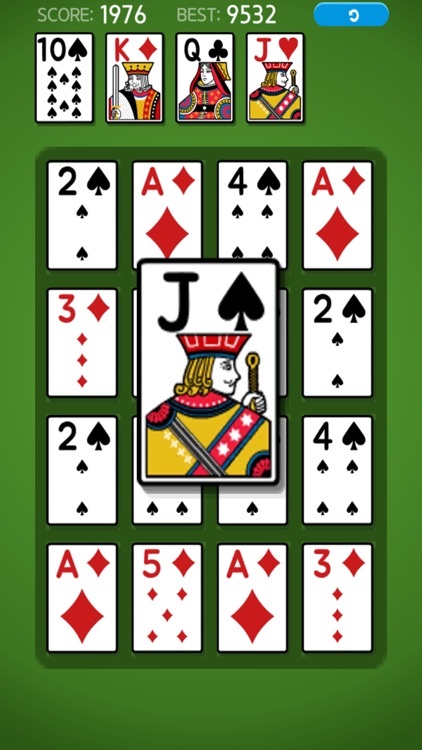 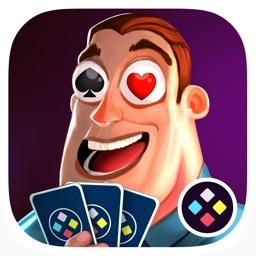 Get King card in one card to win a game!